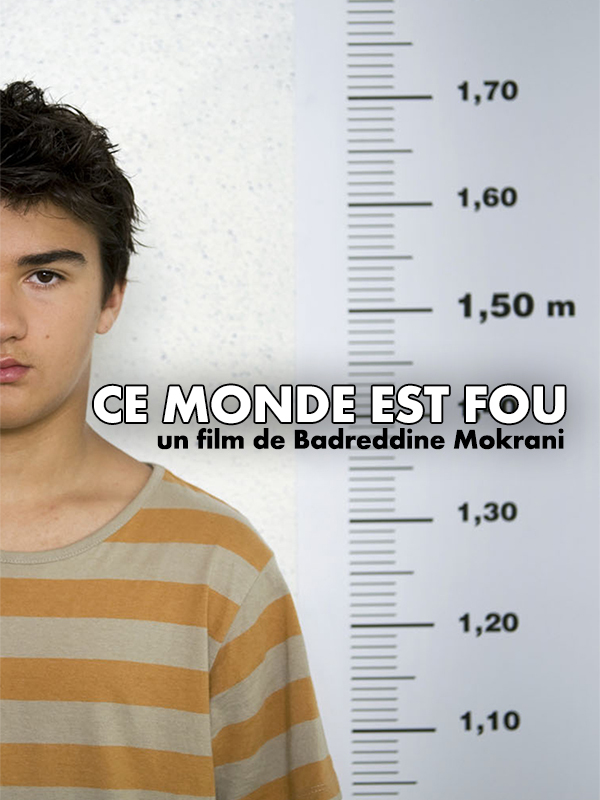 Two friends, Manuel and Romain, 14 years old, argue with each other into the classroom. Manuel punched Romain who fell and broke his collar bone. An accident which could remain without effects if Florence, Romain’s mother, didn’t decide to turn this case into a matter of principle. Her son was victim of an attack and the person responsible must be punished. She registered two complaints : the first one against Manuel and the second one against the High School Administration for its lack of surveillance. On one hand, student’s parents were mouved and mobilized. They saw into this quarrel an intolerable manifestation of violence inside this renowned High School. This situation required special measures. On the other hand, Teachers used this incident in order to condemn posts reductions and lacks of formation of new teachers.